1. 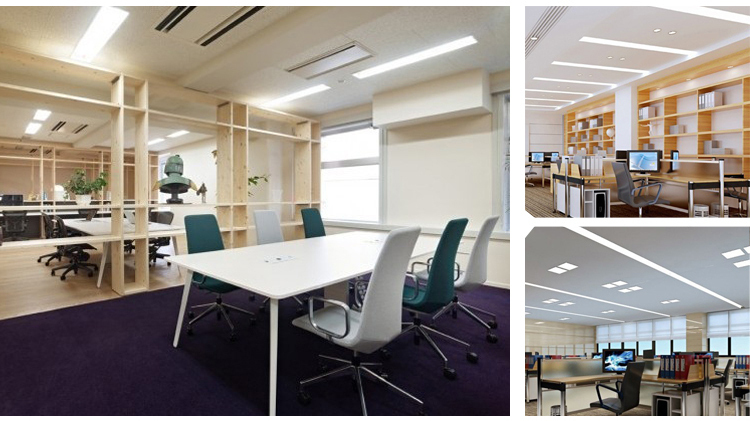 Efficacy 80-85lm/w and build-in import epistar led, high brightness and low energy consumption. 2. 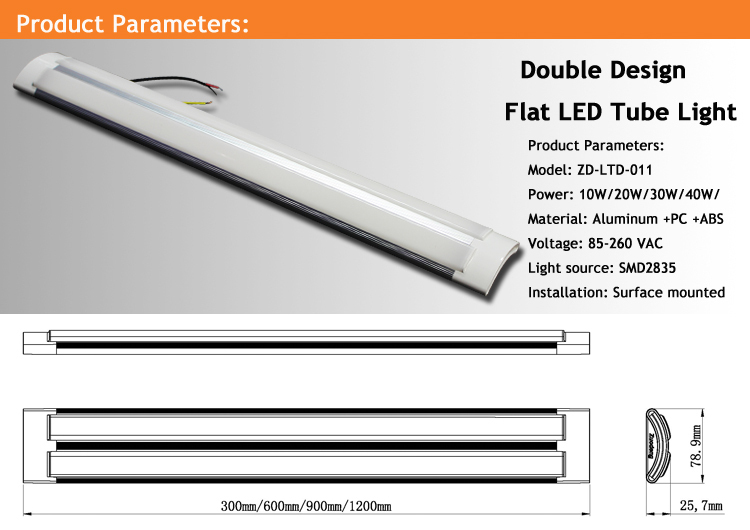 Designed with up to 50,000 hour expected useful life, 10 times than ordinary fluorescent lamp. 4. The LED lamp lights up instantly to full brightness, no noise, no light flicker or noise. 5. Eco-friendly, no UV or IR radiation, lead or mercury, or other hazardous substances. 6. 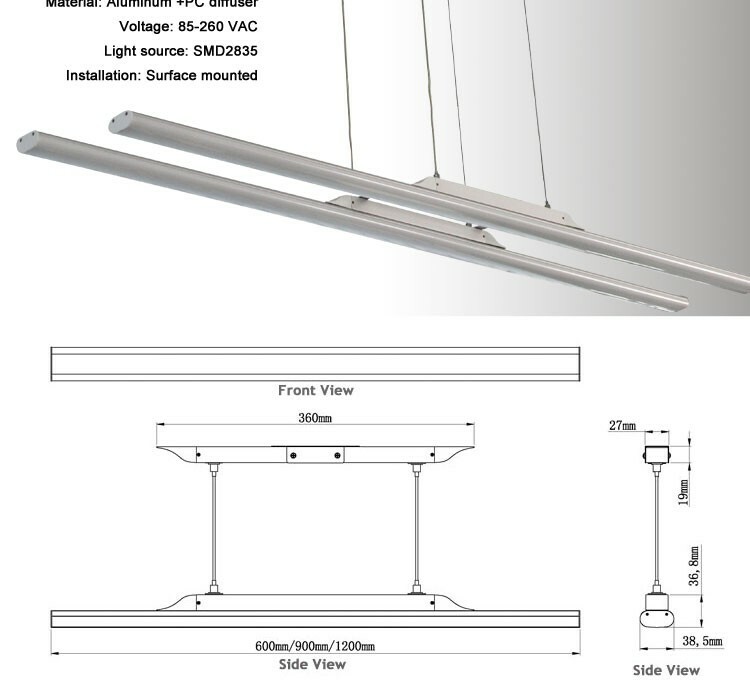 This light is ideal for a wide range of applications,suitable for home,office, school,showcase,gallery hall ,boutique,meeting room and other places. Housing: nice flowing lines. milky white with striation PC cover ,provids perfect light distribution. Build-in Epistar chip: Taiwan import epistar led chip ,SMD technology,reliable long operting life. Internal driver: constant voltage and current, intelligent IC power management,stable power supply. 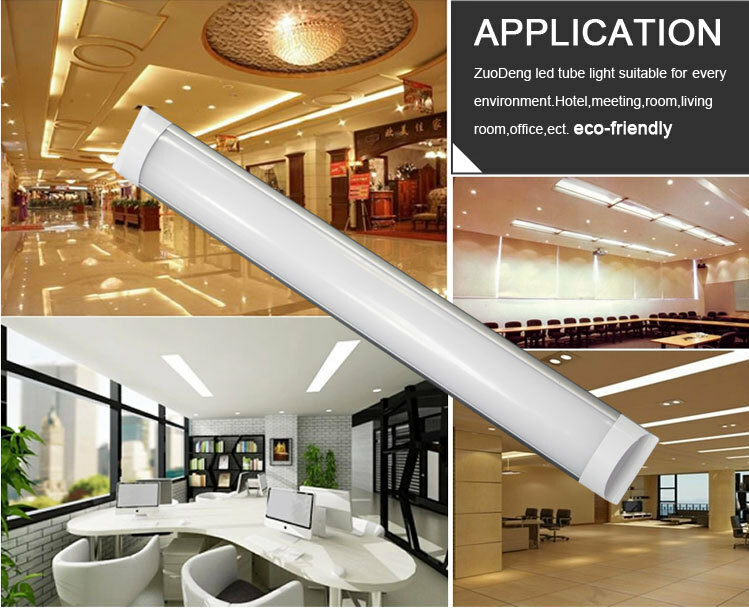 Appropriate for use in wide variety of spaces,from offices and living quareters to industrail and healthcare facilities,ZUODENG offers a compelete lighting system that not only features uncompromising perfromance,style and affordability,but also provides significant energy savings and long life expectancies that eliminate the need for yearly maintenance. Housing: nice flowing lines. milky white PC cover ,provids perfect light distribution. Payment: T/T , 30% deposits before production, 70% balance to be paid before delivering . 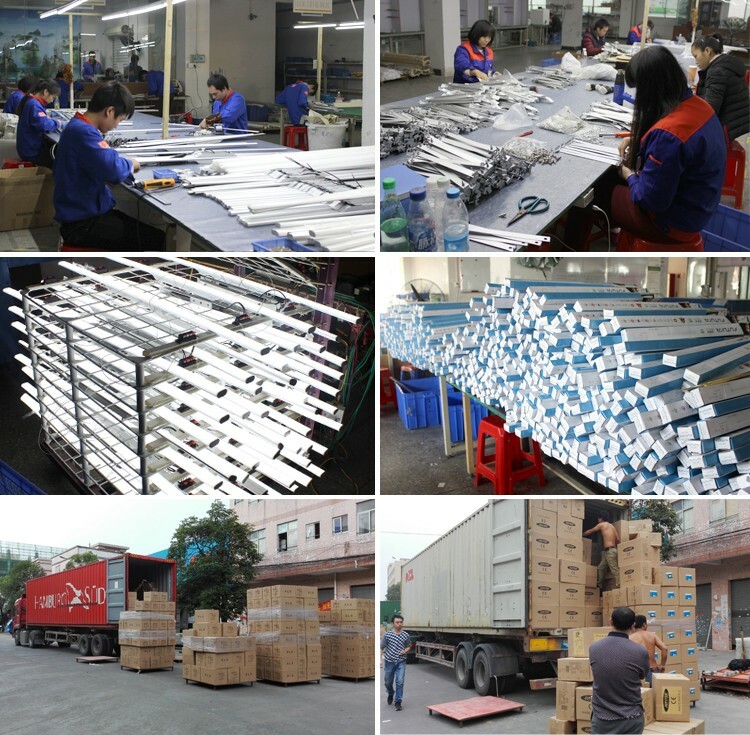 Production lead time for 100~500pcs:15days; 1000~5000pcs: 25days; over 5,000pcs : 30days. Sample can be delivered in 7days.sample freight collected. 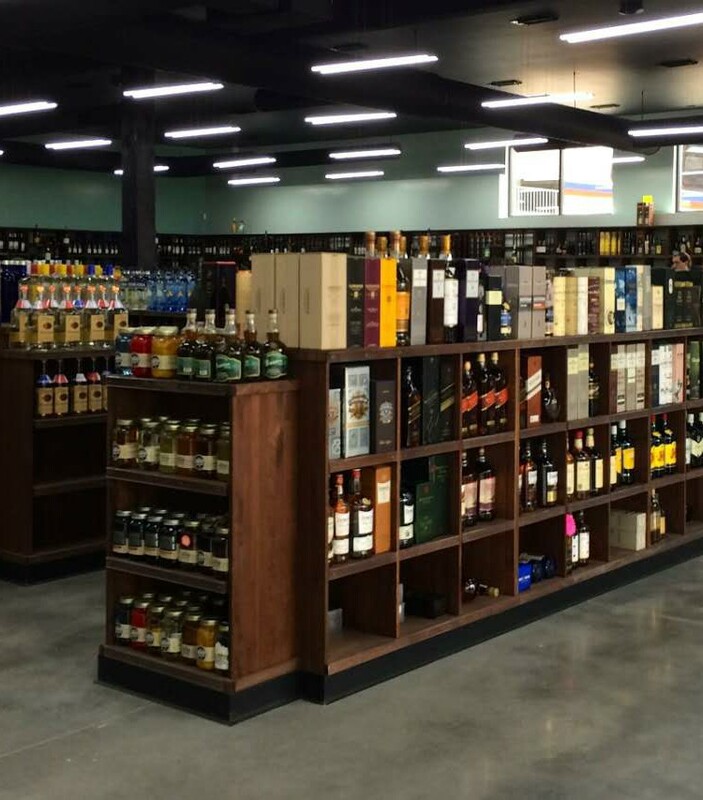 If there are defective bulbs, we can send you replacements next time. But you need to take photos for claim. Look forward to do business with you all long-term. Retrofit appearance. We have two design team. 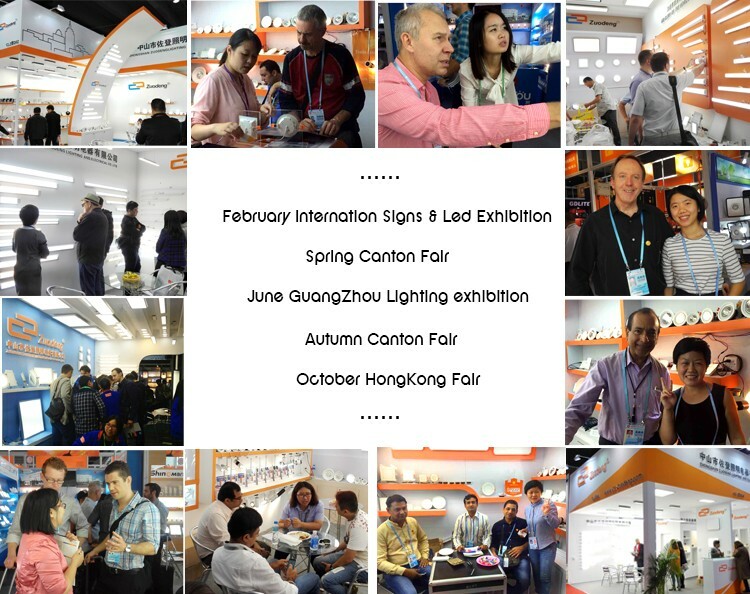 One from China, 10.5 years average lighting design experience . Another from Korea, same industrial design team as SAMSUNG. Back lit: led chips on the front of the lamp, not at edge. lights can come out from directly. Aluminum base: up to 1-2mm aluminum base, provide best heat radiation. The lower working temperature , the longer led life. Power factor >0.9: Our engineer have 8 years experience, and we have our own driver work house. 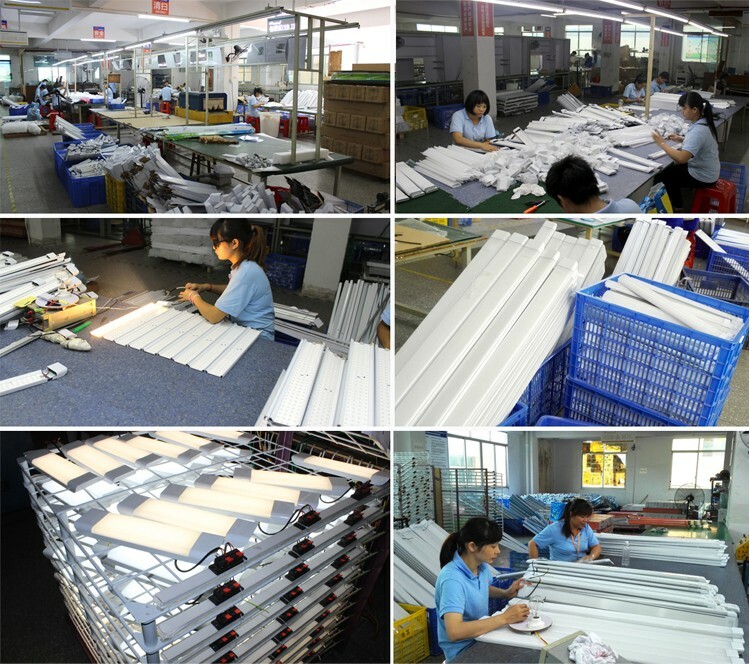 The energy utilization of most of our products are 90%-98%. Wide input range: 85-265V AC, 50/60Hz. Can easily handle unstable country power supply. 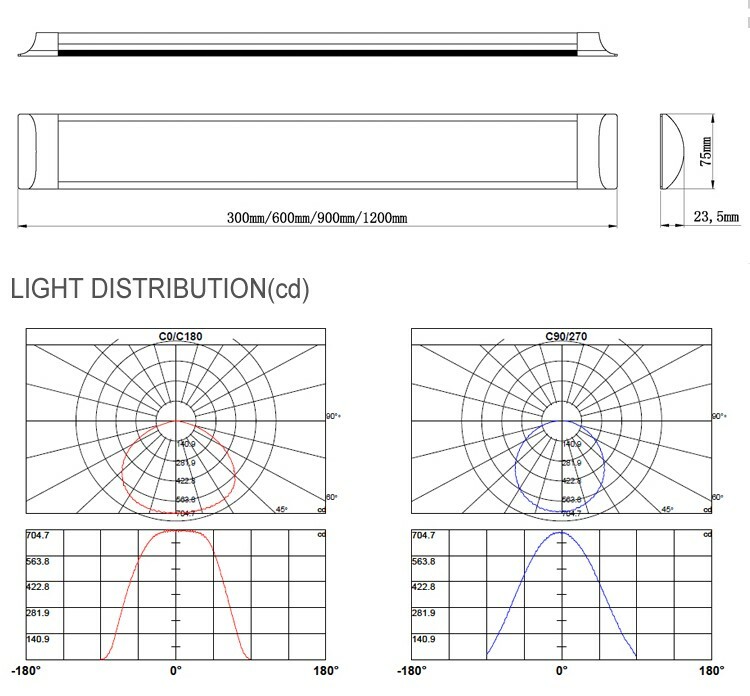 High Lumen : Most of our products effciency up to 90-100lm/w. 1. Q.: What’s the guarantee for the product ? A.: Quality guarantee for our product is 2~3 year. 2. Q.: How to deal with the faulty? 3. Q.: How about the packing? A.: The packing will be change based on customer‘s order quantity . 4. Q.: Can I have sample? 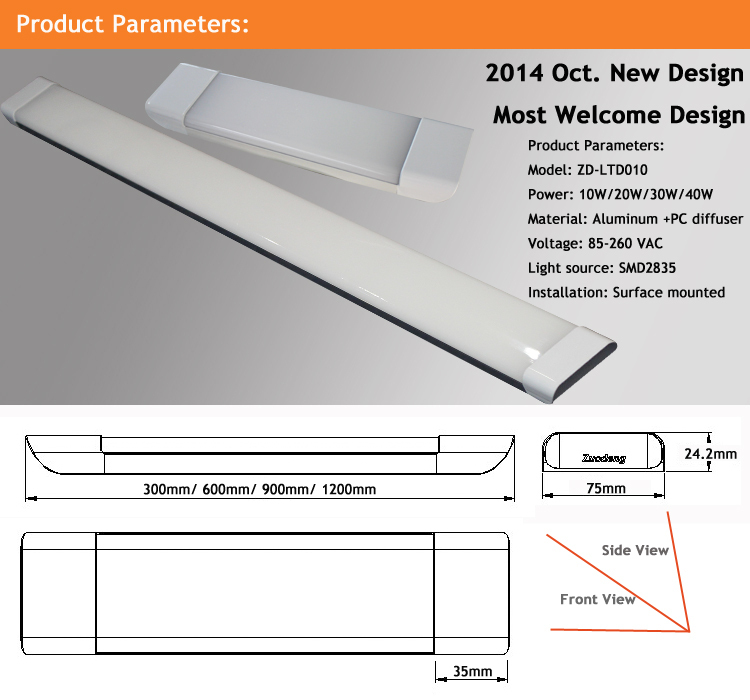 A.: Yes, we welcome sample order to test and check quality. Mixed samples are acceptable. 5. Q.: What is the MOQ? A.: NO MOQ, But different quantity with different price. 6. Q.: Is it ok to print my logo on the led light? A.: Yes. 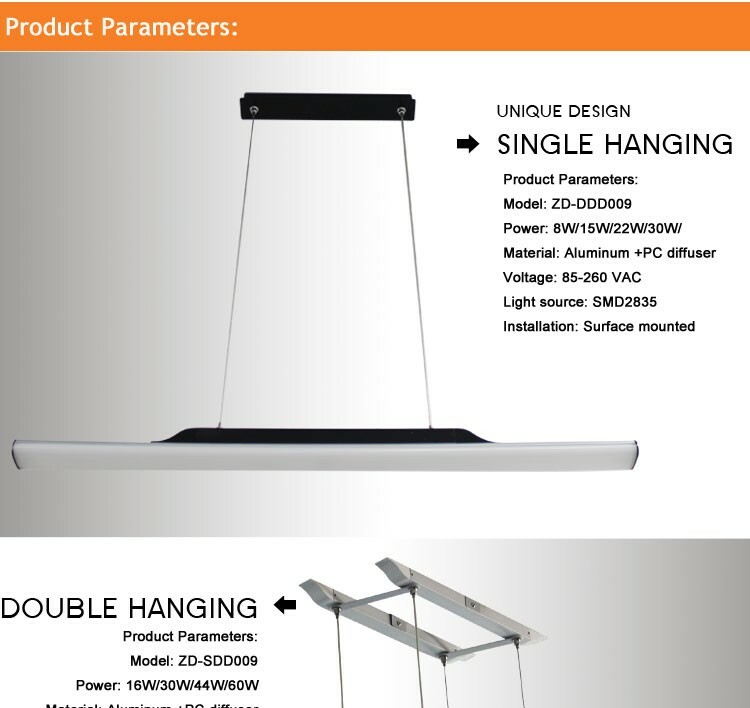 Please inform us formally before our production and confirm the design. 7. Q.: How to follow us in facebook.com ? 8. Q.: How to contact us ? 1.Strict quality control: 72hrs burn-in test before shipment, low failure rate within 3‰ A series of testing like shaking test, low and high temperature test (-20°C~ 65 °C) Drop test from the height of 1.2m in 6 directions, hi-pot test 1500V for 1 min and so on. 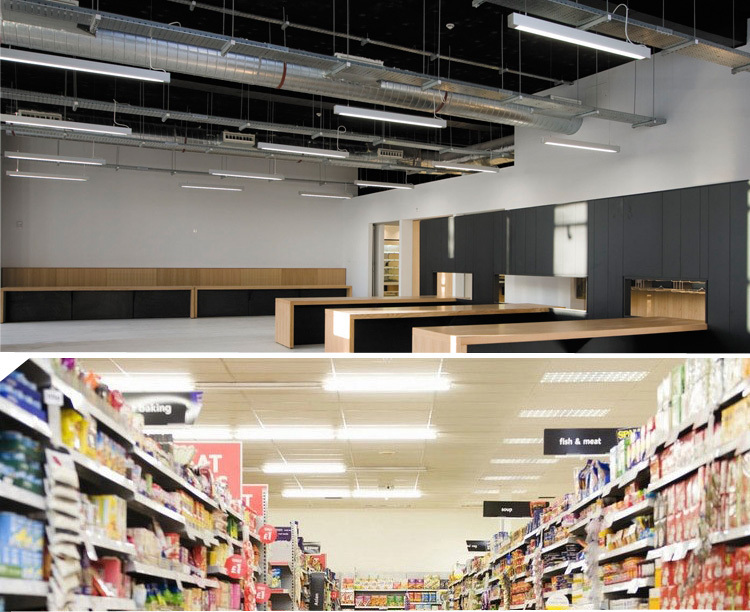 Q: Why choose FY Lighting? Any advantages? (2) Customize: We can make the product as your request. (3) OEM: (1)Laser Print your Logo. (2)Design your packing box. (4) MOQ order: We accept sample order, different model and small quantity order. (5) After service: (1)5 Years Guarantee. (2)If some parts are broken, we will send new parts to repair after confirmed.